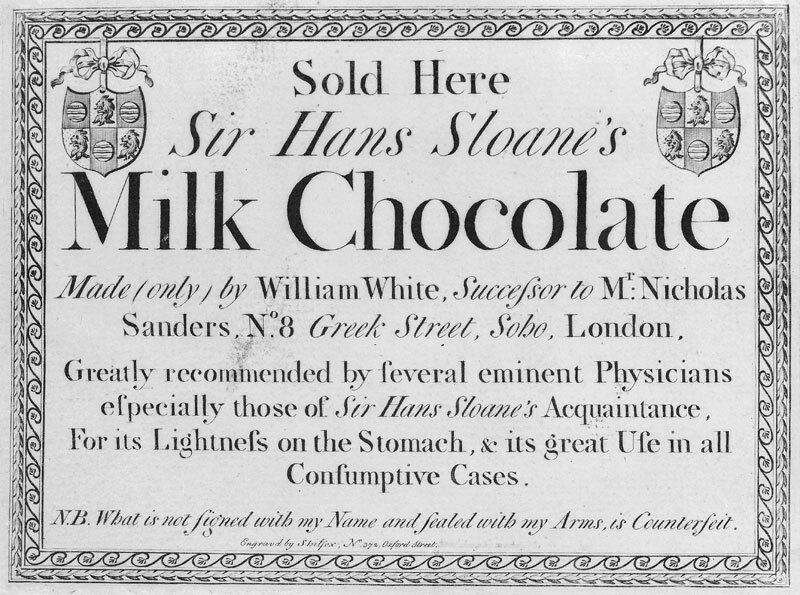 In the history of English chocolate Sir Hans Sloane occupies a special place. This is not because he ‘invented’ milk chocolate, as is commonly although inaccurately mentioned, but more for his botanical and medical interest in cacao. It was during his time in Jamaica, 1687-1689, that he collected the famous specimen of cacao (pic 1) that is today among his collection of dried plants in the Sloane Herbarium at the Natural History Museum in London. This room (pic 2), with its humidity controlled environment, was specifically designed to house Sloane’s extensive collection of dried plants at the recently built Darwin Centre at the museum. 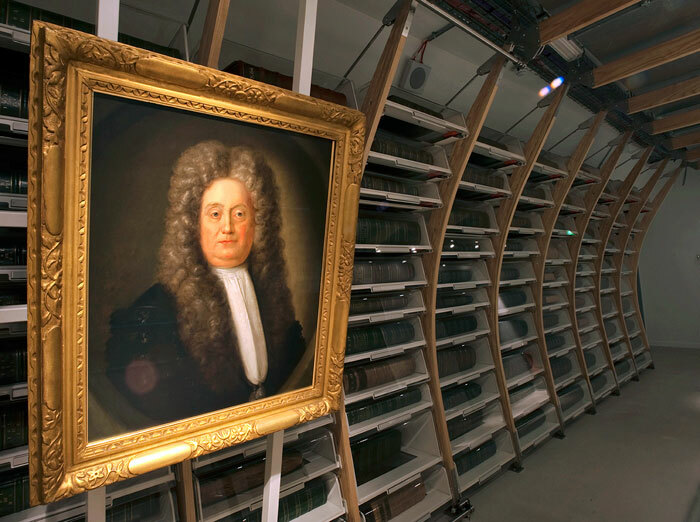 It is the only exhibition space that carries Sloane’s name among the three institutions (the other two are the British Museum and the British Library) that have their origins in Sloane’s collection of curiosities and access is today only allowed by special permission, just as his original museum, located in his home, had been over 250 years earlier. Over three hundred leather bound volumes contain Sloane’s impressive botanical collection, some of which he collected himself and others that were given to him or purchased, often as parts of much larger collections that were included in his collection. An image of the cacao specimen appears in Sloane’s book, the Natural History of Jamaica volume I, published in 1707 (pic 3). Under the image is the title ‘The Cacao Tree, Ray Hist. 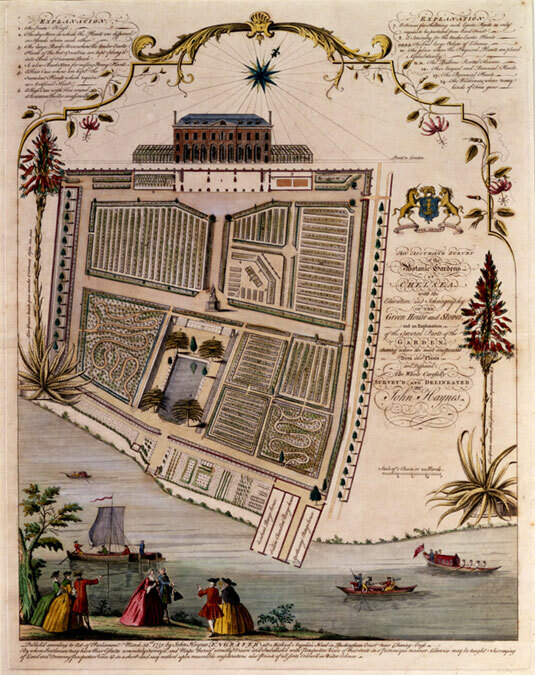 1670’ which is a reference to the name given to the plant by Sloane’s friend and mentor, the naturalist John Ray. The Swedish botanist Carl Linnaeus used Sloane’s cacao specimen for the basis of his description of cacao in his system of plant classification published in the 18th century. 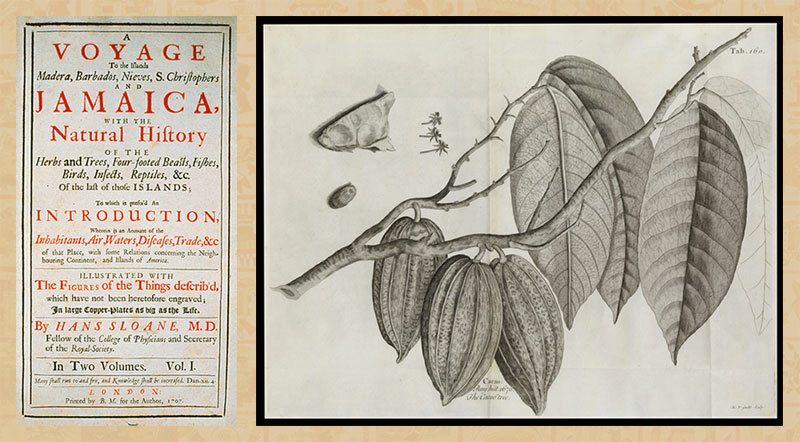 Linnaeus had seen Sloane’s specimen during a visit to London in 1735 and gave the specimen the name Theobroma Cacao. This name is derived from the Greek language and loosely translates to Cacao Food of the Gods in honour of the legends of the people of Mesoamerica. Chocolate had first been introduced to England in the late 1650’s when it was sold in the new and fashionable coffee and chocolate houses which had sprung up all over London in the years before the Great Fire of 1660. 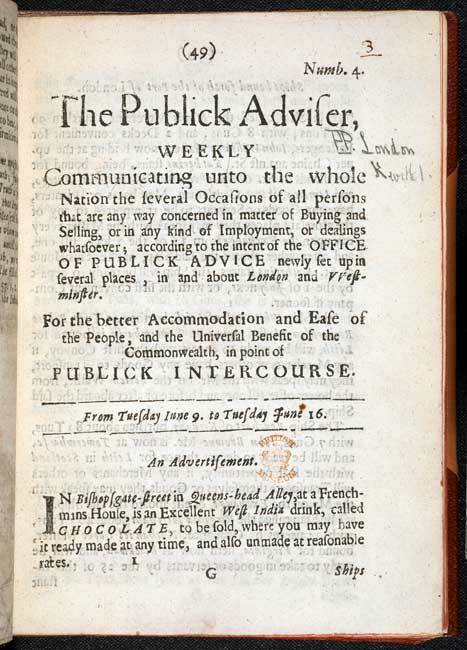 An advertisement from the period (pic 4) declares ‘In Bishopsgate, in Queen’s Head Alley is an excellent West India Drink called chocolate, to be sold, where you may have it ready at any time, and also unmade at reasonable rates’. The celebrated diarist Samuel Pepys became a close friend of Sloane’s and often used chocolate to settle his stomach after a previous night’s drinking. 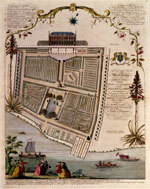 In a diary entry for 1660 he wrote ‘When I came home I found a quantity of chocolate left for me. I know not from whom’. Chocolate had been in use in Spain and Italy since the 16th century but the English first became familiar with its use after English adventurers travelled to the islands of the Caribbean around the beginning of the 17th century. The Spanish had enjoyed a virtual monopoly on the chocolate trade in Europe after Christopher Columbus presented cacao beans from his voyages in the New World to the royal court of Queen Isabella and King Ferdinand. The Spanish soon recognised that there was a potential to use chocolate as a weapon in fortifying their soldiers on military campaigns where the use of a single main food product made transport issues more efficient based around the traditional belief that an army marches on its stomach. 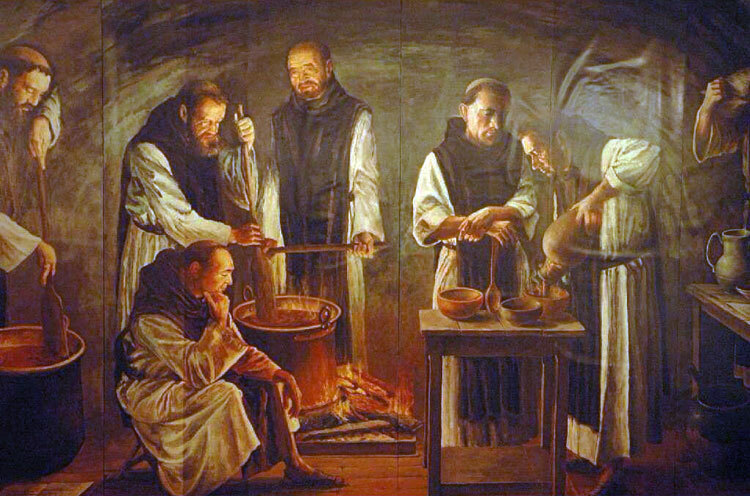 Experiments involving chocolate were carried out in the secrecy of Spanish monasteries (pic 5) where chocolate was mixed with various herbs and spices and its effects were monitored. 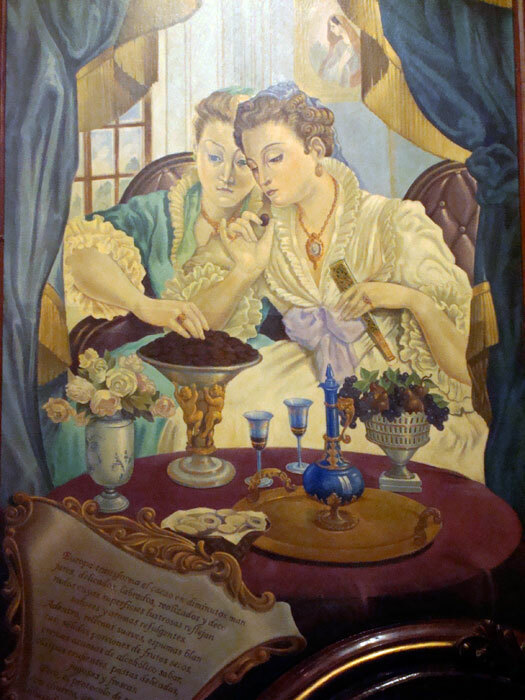 The Spanish nobles kept the use of chocolate for themselves until the chocolate secrets were brought to other European nations [learn more from link ‘Chocolate in the Restoration’, below], often by marriage among the European aristocratic families. 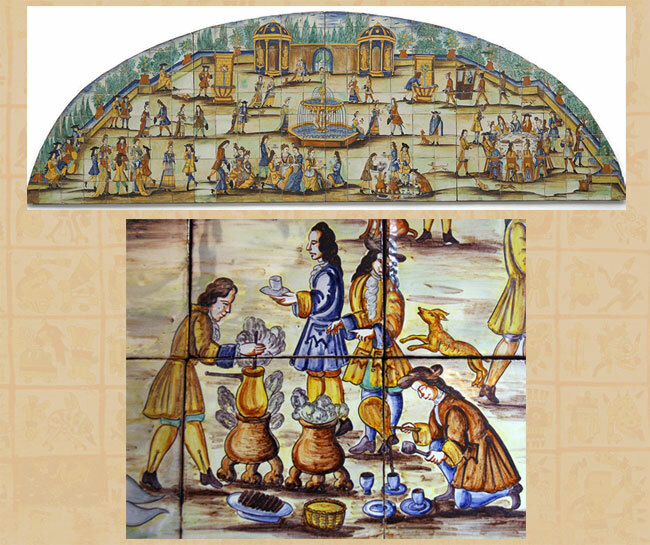 Louis XIII’s marriage to a Spanish princess may have been chocolate’s first introduction to France. In Italy the chocolate fashion was centred around the northern town of Florence and took the form of pastries and cakes. 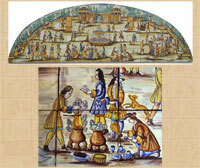 It is likely that this tradition of chocolate cuisine transferred to Switzerland and later to Belgium. Before his voyage to Jamaica Sloane carried out extensive research which included studying the Spanish accounts of travels to the Americas by adventurers and colonisers. They described how cacao beans were used as currency and an intoxicating liquor was manufactured from fermenting cacao beans. 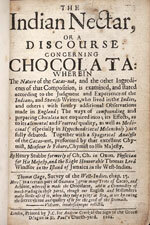 He would also have encountered the 1662 book written by the English physician Henry Stubbe and titled the ‘The Indian Nectar, or, A Discourse Concerning Chocolata; the Nature of Cacao-nut and the other Ingredients of that Composition, is examined, and stated according to the Judgement and Experience of the Indians, and Spanish Writers who lived in the Indies, and others; with sundry additional observations made in England...’ Stubbe had spent time in Jamaica and took a great interest in the chocolate he found popular among the Jamaicans. Stubbe saw many medical and leisurely uses for chocolate and was among the first to describe the English fashion of mixing milk with chocolate. 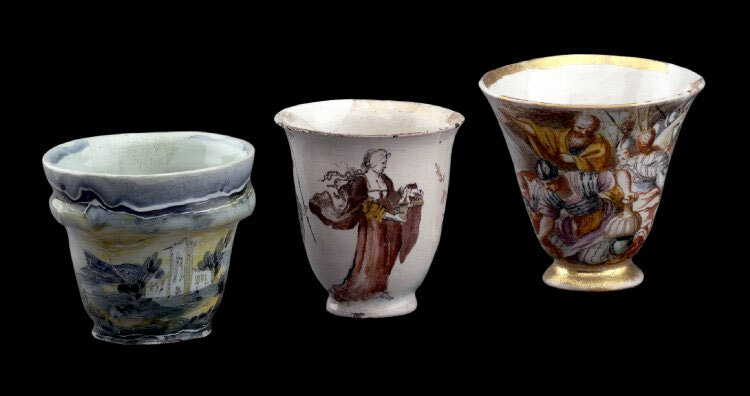 Stubbe describes that chocolate in London was served in at least two forms as a drink. One was known as ‘Chocolata-Royal’ and sold for six shilling and six pence per pound and another was known as ‘Ordinary Chocolata’ and sold for three shillings and eight pence per pound. 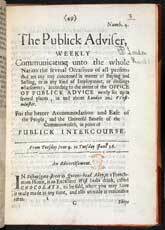 Stubbe was a well known intellectual of his day and shared his experiences with chocolate with others including the eminent scientist Robert Boyle and the small circle of gentlemen who met regularly to discuss developments in knowledge at the recently formed Royal Society of London. These curious men were very interested in the properties of chocolate and often discussed their experiences and experiments with chocolate during their weekly meetings. 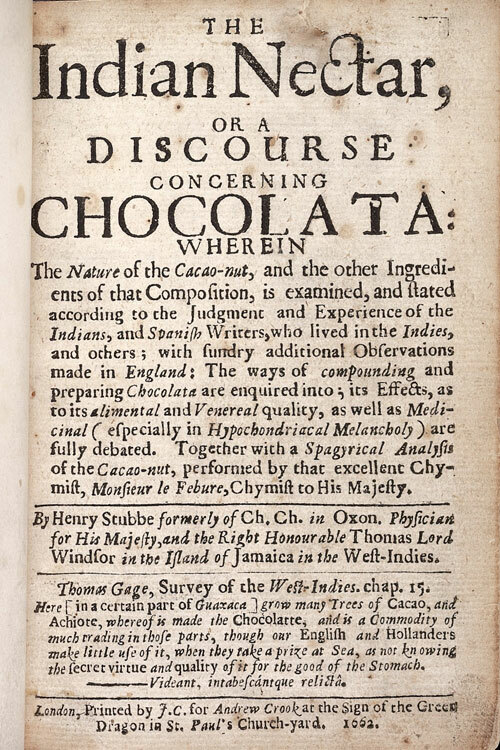 Sloane was impressed by the common use of chocolate among the local population during his time in Jamaica as he wrote ‘Chocolate is here us’d by all People, at all times, but chiefly in the morning’. He suggested that chocolate be consumed in moderation as he ‘found it in great quantities, nauseous, and hard of digestion’. In Jamaica chocolate was consumed after being heated which was different to the cold chocolate which was traditional in other parts of the Americas. Sloane found that this Jamaican method was preferable and his medical training informed him that ‘We know by Anatomical preparations that the tone of the fibres are strengthened by dipping the Stomach in hot water, and that hot Liquors will dissolve what cold leave unaffected’. 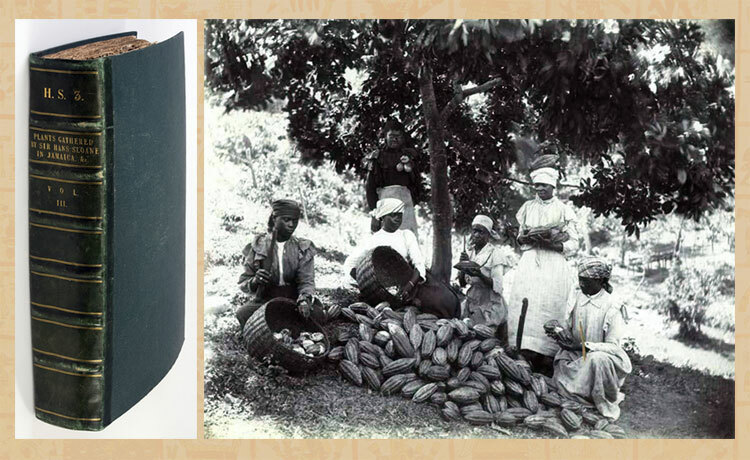 During his time in Jamaica and after his return to London Sloane often prescribed chocolate in his medical practice. He also knew that chocolate’s traditional use in the Caribbean and Mesoamerica was mostly designed to be of spiritual and medical health benefits and this is a property of chocolate that is becoming increasingly appreciated in the modern use of chocolate. The luxurious drink of Mesoamerica has now transformed into the rare and expensive chocolate products that are becoming increasingly fashionable. Chocolate has become a subject of global interest with connoisseurs and clubs exploring the myriad tastes and sensations that can be experienced from the consumption of this legendary food. So like the European adventurers who first travelled to the ‘New World’ and the Mesoamerican people who they found there we can now discover the secrets of chocolate for health and pleasure. • Pic 12: photo by Ian Mursell/Mexicolore.